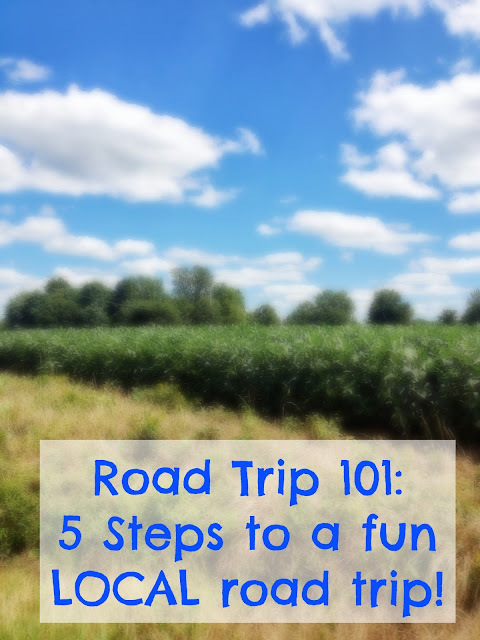 Road Trip 101: 5 Steps to a Fun LOCAL Road Trip! | The Food Hussy! Road Trip 101: 5 Steps to a Fun LOCAL Road Trip! I love road trips - I have a whole section of my site dedicated to it. And "road trips" don't even have to be far from home - some of my favorite days with my husband have been right here in Cincinnati. 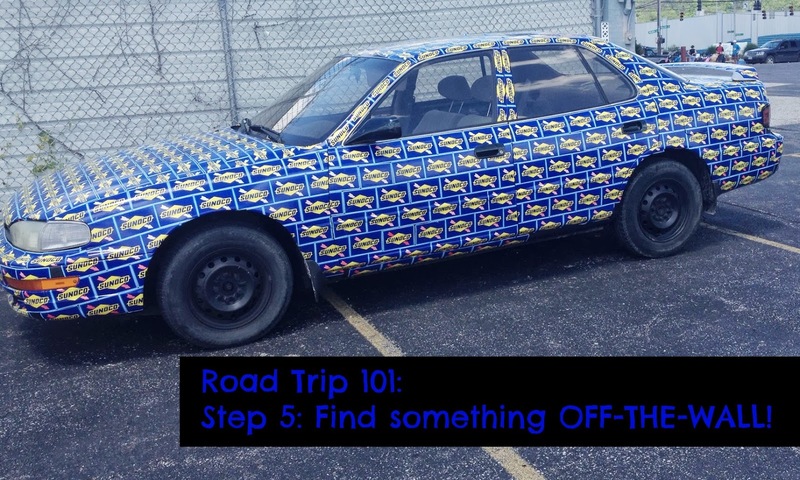 That said - I thought it was about time to give you the five easy steps so you can have your own fun LOCAL road trip! First - find great food. You need sustenance for a long day. On this particular day, we stopped at Skyline on the way out. Larry grabbed a Sky-Way (50% more cheese) and I had a couple of coneys and we were on our way! Most of the time - we don't even have a destination in mind - it's just driving around and seeing what we come across - or we might have one destination in mind - but it takes us to two or three more. There it is! 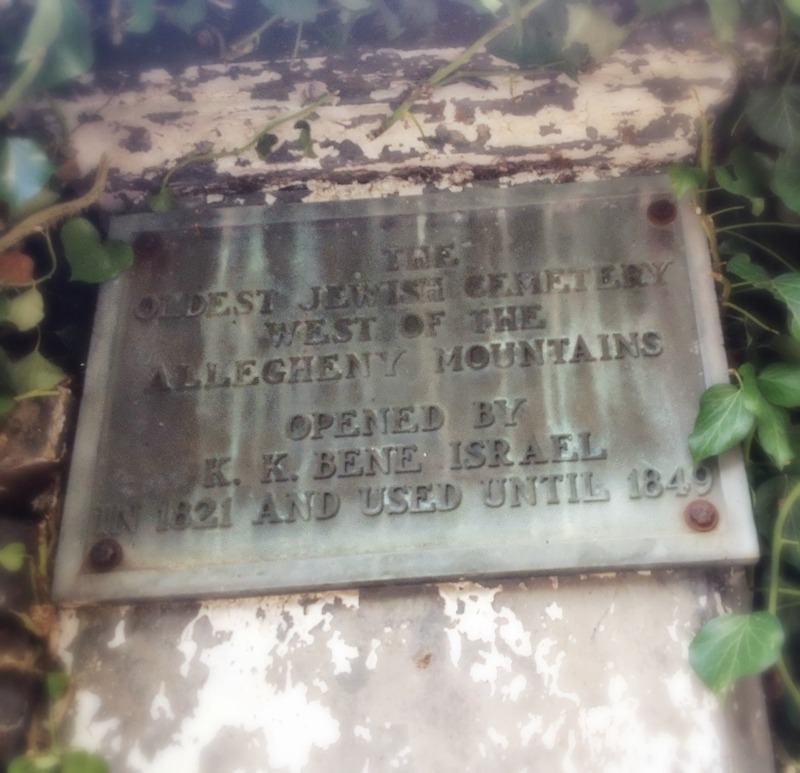 The Chestnut Street Cemetery - the oldest Jewish cemetery west of the Allegheny mountains! It's just a block off Central Parkway and is tucked away between buildings but is enclosed with a fence and some signage. 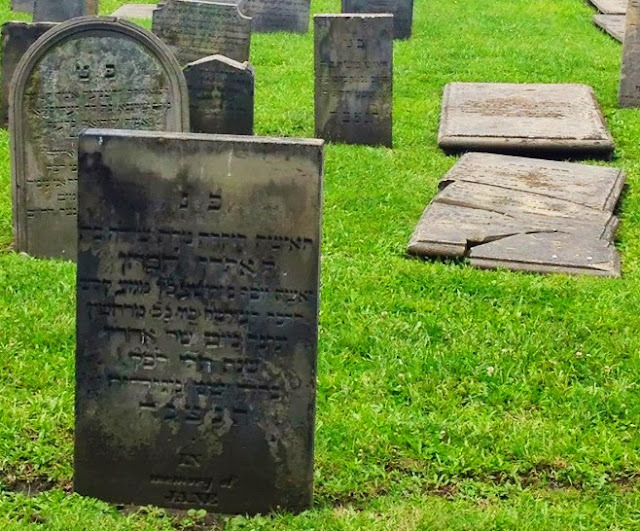 Inside - maybe 100 graves - marked from the early-mid 1800s. They're hauntingly beautiful - broken, cracked, worn and beautiful. 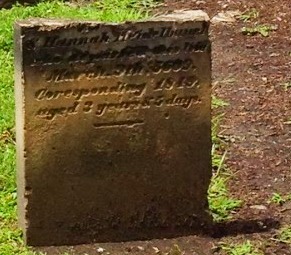 We couldn't go in but did see two headstones for babies just three days old. Thinking of the difference in today's medicine and the medicine of the 1820s - I'm sure this was a much more common occurrence. Larry loves history - so coming across something historical is always a good way for us to start a road trip. Third - local! We're trucking around through Mt Adams and out of nowhere - there's a bike race! It was for the American Cancer Society. Seeing something fun and LOCAL really makes you love this city and all that it has to offer. It's also a reminder that if you have a hobby or you're bored - take a look at the calendar of events on Cincinnati.com and see what's going on in your own back yard! Four = furry! When you're on a local road trip - stop for all things furry. Dog, cat, bunny, butterfly or even a family of deer. Stop - take a moment - snap a picture (or fifty) and enjoy nature. We were driving through Eden Park and came across this beautiful young family. These babies were sooooo cute and yet not at ALL scared of people. We drove up - pulled over - snapped pics and even talked to them (okay - that was just me)! 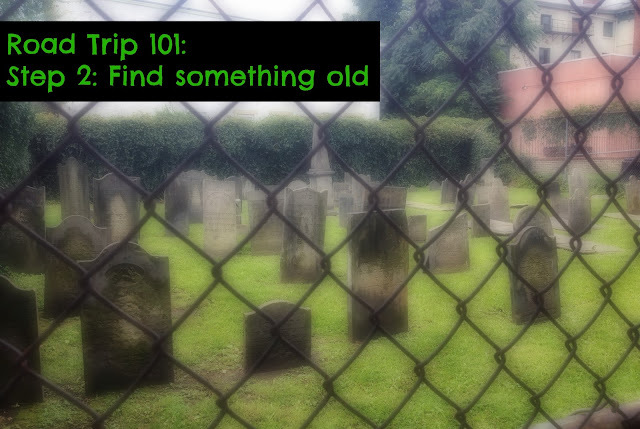 And lastly #5 - find something bizarro. We were driving by the flea market on Kellogg and decided to give it a quick walk through just to see if anything jumped out at us. We came across this car dedicated to Sunoco. When you get up close - it's literally hundreds (?) of Sunoco stickers lined up perfectly covering the ENTIRE car! Time, dedication and rust can lead to some unique projects. 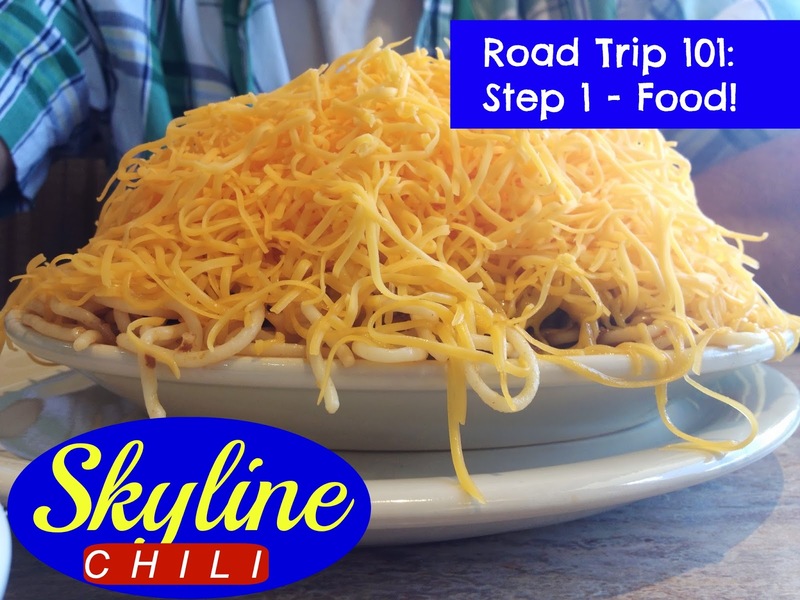 And there you have it - five easy steps to a fun LOCAL road trip. The best thing is you can plan as much or as little as you want. So find a few hours, fill up the gas and take off! See what food, old, local, furry and funky things YOU can find in Cincinnati and share with friends and family!